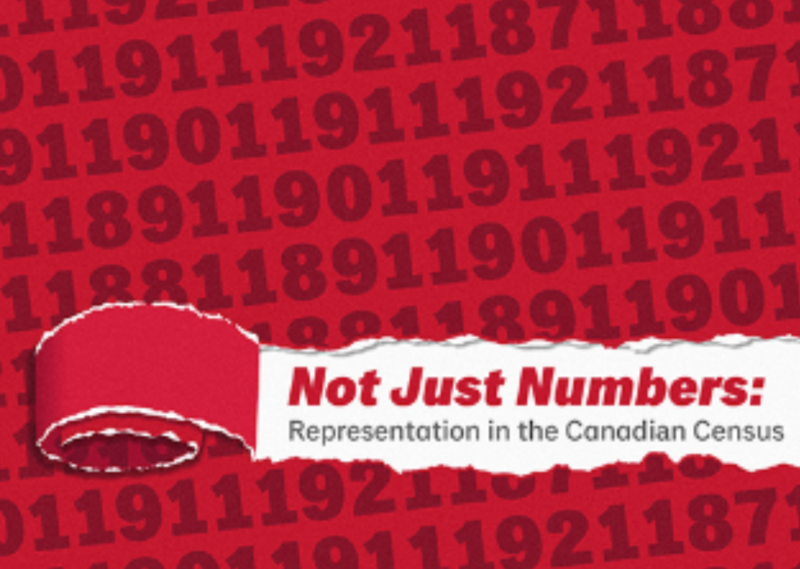 Not Just Numbers is an interactive mystery game that will debut at the Myseum Intersections festival. Join a diverse group of community members and scholars to uncover the identities and life stories behind the Canadian census. "MYSEUM FACILITATED A PROJECT THAT SHOWED OTHERS THE STRENGTH AND COURAGE OF AN AMAZING COMMUNITY"